Comment: tear off? new good shingles. easy-peasy pitch, single story. Comment: Beacon UU Congregation. There is a leak in our sanctuary. The church is a former dairy barn. We also have missing shingles. We would like to get an estimate on repairing and replacing our roof. Comment: A few shingles have come loose from wind. Damage looks to be just 3-4 shingles, in the middle of the roof. Troy Roofing Contractors are rated 4.65 out of 5 based on 1,877 reviews of 65 pros. 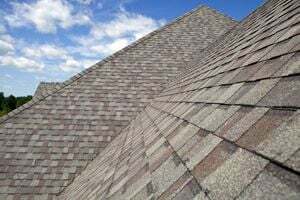 Not Looking for Roofing Contractors in Troy, MI?